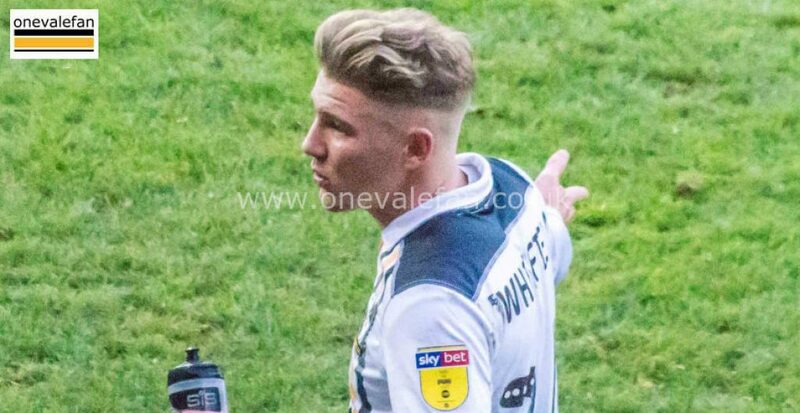 Reports suggest that Port Vale winger Ben Whitfield is interesting League Two rivals Colchester United. The 22 year old didn’t make the starting line up for Vale’s 1-0 win at Crawley. Whitfield spent last season on loan with the Valiants, making 40 appearances in total. He was released by AFC Bournemouth in the summer and opted to return to Port Vale on a free transfer at the end of August. However, he has not been a regular starter, starting 14 league games so far, with a further five substitute appearances. 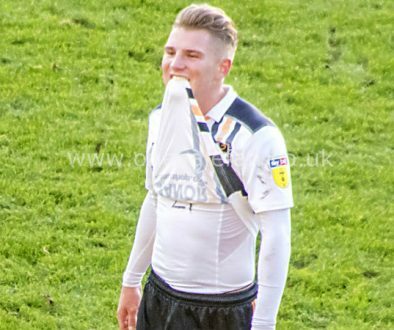 Port Vale set to sign second striker? 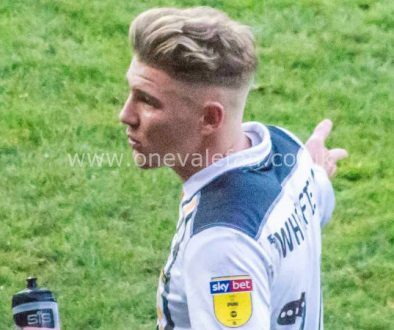 Port Vale set to miss out on Northern Ireland striker?